Caffeine enhances consolidation of long-term memories. Until now scientists thought that while caffeine has all sorts of effects on the mind, it has little or no influence over long-term memory. But previous studies generally gave caffeine to people before they began learning. 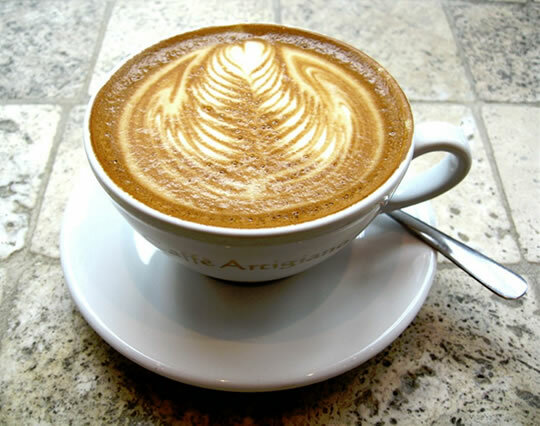 A new study, published in the journal Nature Neuroscience, gave caffeine to participants after a session of learning. They found that it boosted a deeper level of long-term memory (Borota et al., 2014). Participants in the study, who were not habitual consumers of caffeine, were given a series of images to view and learn. Afterwards, some were given a 200mg caffeine tablet (equivalent to one strong cup of coffee), and others were given a placebo. The next day they were shown a series of images again, except some of them were the same, some different and some similar. The researchers therefore demonstrated a deeper level of memory encoding resulting from the caffeine than simply recognising or not recognising the images. The researchers also tried 300mg of caffeine but this had no additional enhancing effect on long-term memory.